As India transitions from a cash economy to a cashless one, digital currency will be at the forefront! The most famous form of digital currency is bitcoin. 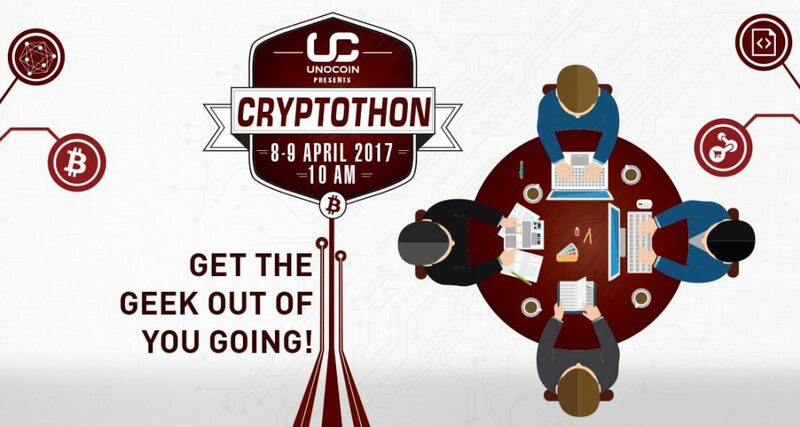 It promises to be the currency of the future.To expose people to the power of bitcoin and the underlying technology, Unocoin is conducting India’s first ever Bitcoin only hackathon. The theme of this hackathon is to “Reimagine the future of Bitcoin in India”. At the hackathon, work on this exciting new technology, and facilitate the transition to a cashless economy by leveraging the power of Bitcoin! This hack is open for all Developers. 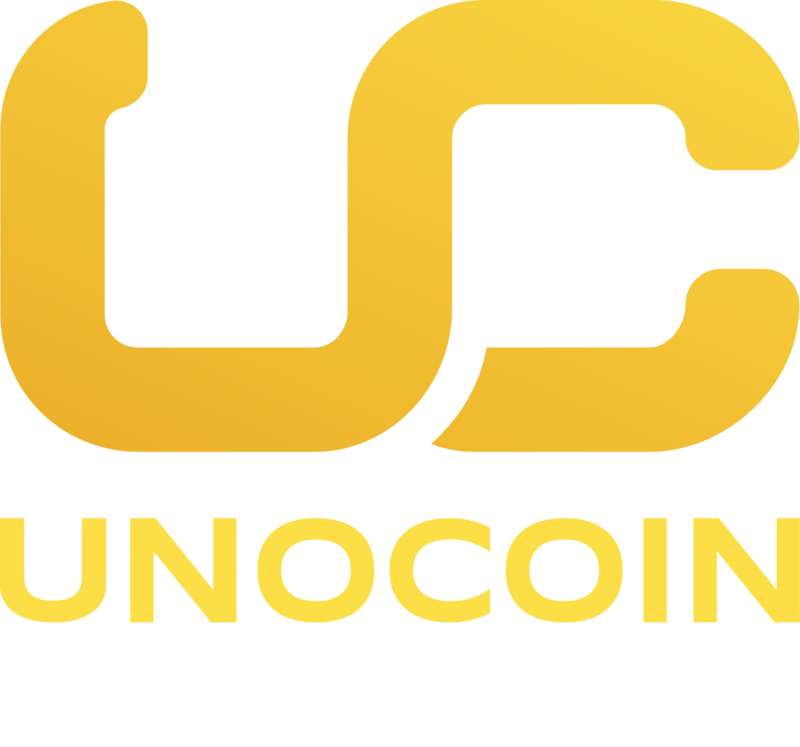 ● Unocoin reserves the right to change or cancel the referral scheme anytime. 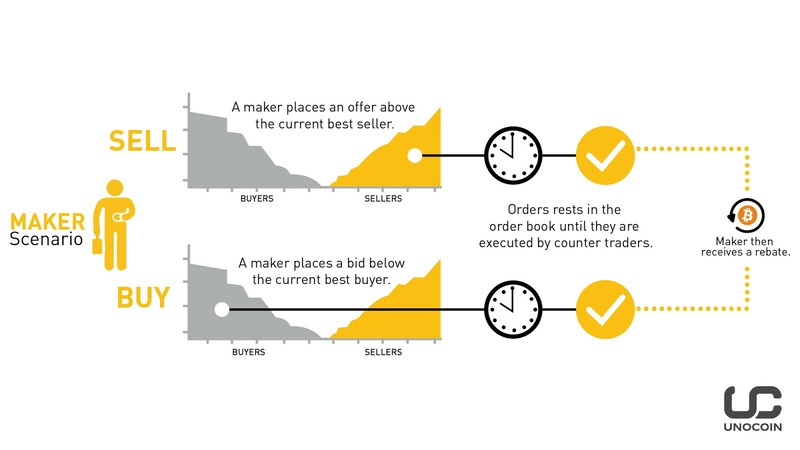 ● Referral money is always paid in bitcoin (considering the average price of buy and sell at the time of order processing). 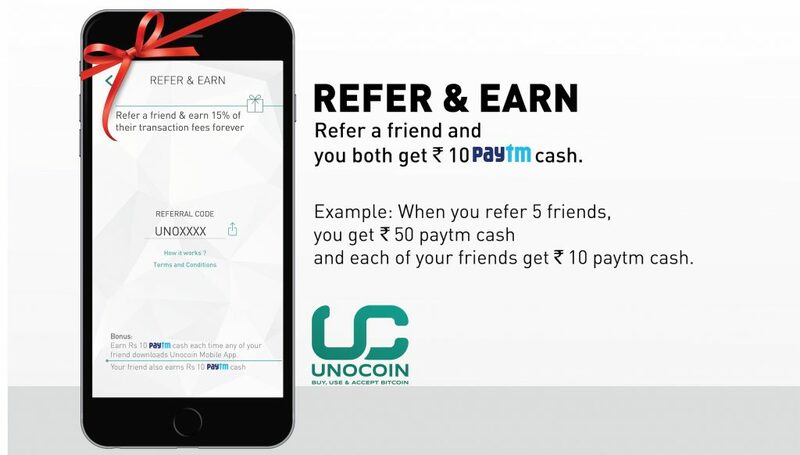 ● Only verified members are allowed to refer friends to Unocoin. ● As your referral money is paid as a gift there are no TDS deductions and you will be responsible for your taxes if any. ● Referral bonus is subject to change with the availability of offer with the third party. Offer valid from 8AM on 31st October 2016 to 11:59PM on 1st November 2016. Update: This offer has been extended till 31st December 2016.